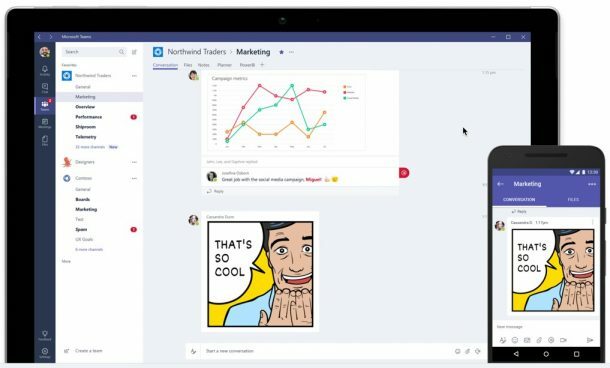 This tech news roundup features: Google launches its first WeChat mini program, Microsoft announces new wide-area networking options for Azure, and GitHub Enterprise and Business Cloud users to get access to public repositories. In continuous efforts to test its strategies in China, Google released the first mini program for WeChat, the massively popular messaging app in the country. The app WeChat is used by millions of Chinese people every day for services stretching beyond the chat like the mobile payments, food delivery, paying bills and more. Tencent, the company operating WeChat included its mini-programs in the year 2017. 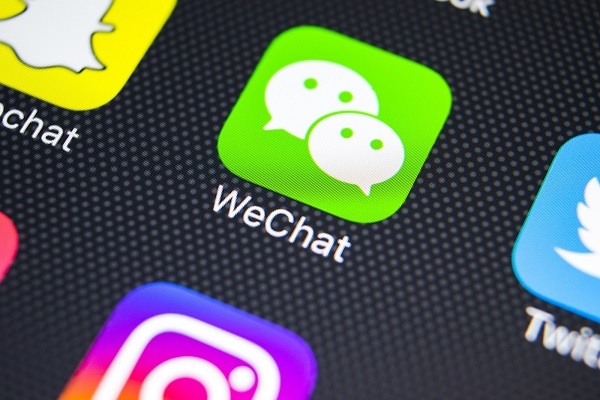 Mini-programs, or mini-apps, are WeChat-optimized versions of regular apps that rest within Tencent’s flagship program ensuring that the users don’t have to download the complete and standalone versions of the said apps from app stores. Google’s first mini-program is a game that roughly translates to Guess My Sketch. It puts the players into teams with an AI to guess what the other is drawing. Not just this but Google also recently introduced the Chinese version of its device management app, Files Go Android, joining hands with other four third-party app stores in China for gaining distribution. Rishabh Software is a preferred Android application development company offering scalable, cloud-ready and intuitive apps. Our android app developers are skilled, certified and follow Agile methodologies, implementing Android app development best practices and delivering enterprise level development. 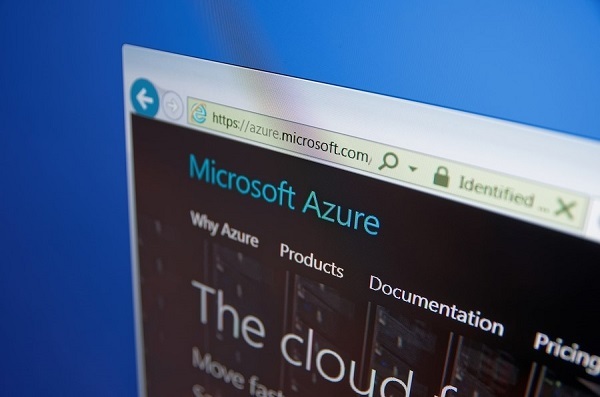 Microsoft recently launched new networking features to make the use of Azure cloud easier for businesses while securing the connect for their office and infrastructure through Azure and its global network. The first among these is the Azure Virtual WAN service allowing companies to connect their popular branches like an airline hub where Azure acts as the central hub via which all data between the network flows. It will also enable the admins to manage their networks through a central dashboard, and seamlessly bind other Azure services and appliances in a hassle-free manner. Another new security service that Microsoft launched along with this is the Azure Firewall, a cloud-native security service meant for protecting the business’s virtual network resources. Further, Microsoft also announced that it is expanding its Azure DataBox service footprint to two more regions: Europe and the United Kingdom, it is primarily Microsoft’s version of the AWS (Amazon Web Services) Snowball appliances for sending data into the cloud by uploading it onto a shippable device. Rishabh Software has carried out a large number of custom software development projects using Microsoft Technologies. Our team of developers and architects has extensive experience in developing enterprise solutions that address critical business requirements. 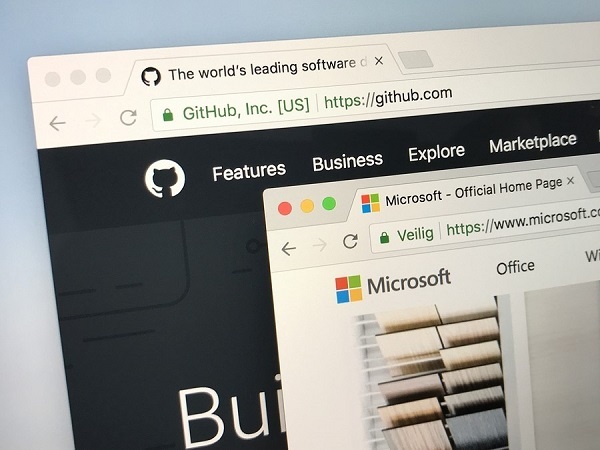 GitHub, the code hosting service acquired recently by Microsoft is set to launch new features for business users, which will enable them to access the public repositories on the service hassle-free. Previously, the users on the self-hosted enterprise and hosted business cloud were not able to access the millions of open-source repositories present on the service. However, this release will ensure that the users go beyond their firewalls for engaging and collaborating directly with others in the GitHub community. Moreover, the company is also offering a unified search option for the enterprise and business users, which will enable them to tap into the internal repositories and look at open-source ones. Other features of this latest Enterprise release include the ease of ignoring the whitespace while reviewing the changes, multiple reviewers for code changes, automation of support tickets and more. Rishabh’s cloud experts understand that cloud computing is nothing more than a new delivery model but one that provides high ROI for customers that use it. Not only does the TCO (total cost of ownership) get reduced, but it enables powerful features like multi-tenancy, continuous integration of feedback and ubiquitous access that provide actual value for the end-user. Our expertise in various technologies like Microsoft, Android, and cloud development service helps us deliver a broad spectrum of custom development services to the clients. Join our mailing list to subscribe to the technology updates by us.